I knew from the moment I facetimed with Chloe + Matt before their wedding date that we would instantly become friends. These two have the sweetest souls and the purest love for each other. Sayulita is an important place for them so they obviously had to get married there. To this day it is by far my favorite location we have ever shot at. My heart yearns to go back to Sayulita one day and I strongly urge any one else who is reading this to also visit there. It is the cutest little town! There were so many little details that made this day so special. 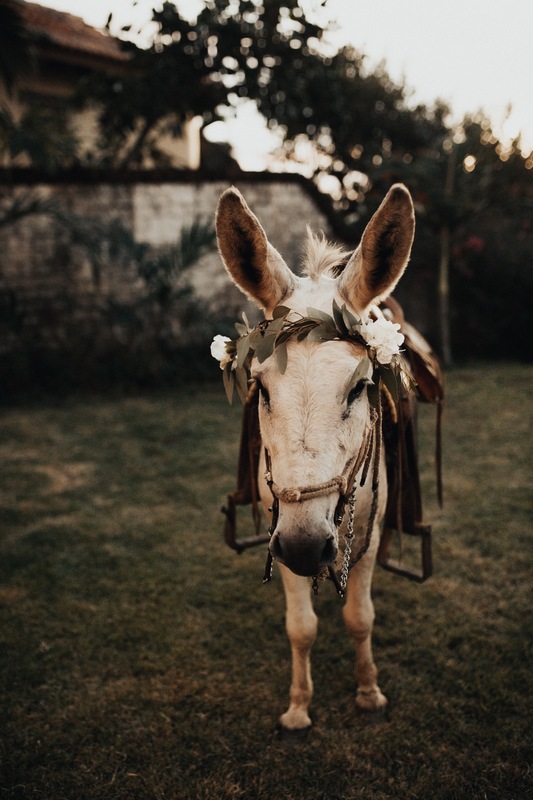 One of my personal favorites was the donkey wearing a flower crown.